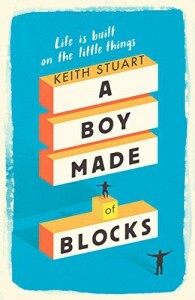 A Boy Made of Blocks by Keith Stuart is a story of a father, Alex, and his son, Sam, who is autistic. Alex has to learned how to cope with Sam before he loses his family by divorce. Based on the author's own experiences with his own sons, I felt that this story gave some insight as to what it must be like to have a child diagnosed with autism. The struggles Alex has, in the story, are eye opening. I have never known anyone with autism, but I felt the author conveyed the struggles and reality of the feelings a lot of parents feel quite well. This story is written very well, and had me laughing, crying, and sometimes just downright mad. It took me a bit to actually get into the story, though. 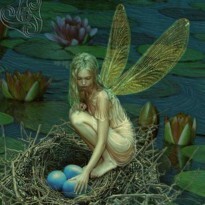 I felt as if the author was repetitive quite often, but overall, a good read. I received a copy of A Boy Made of Blocks from St. Martin's Press via NetGalley in exchange for an honest review. All opinions are my own.